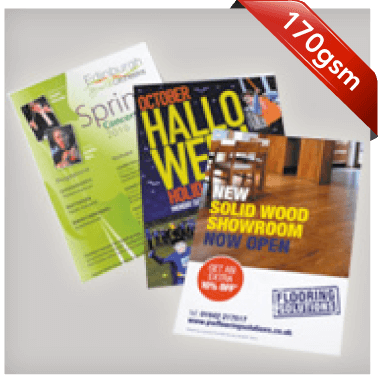 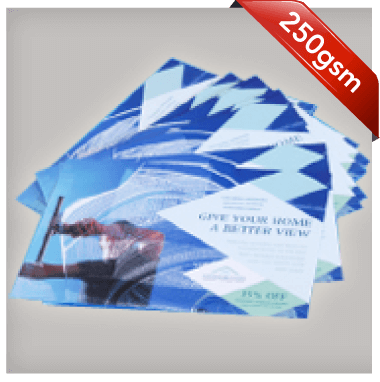 Flyerzone has thousands of Leaflet and Flyer design templates to edit, online. 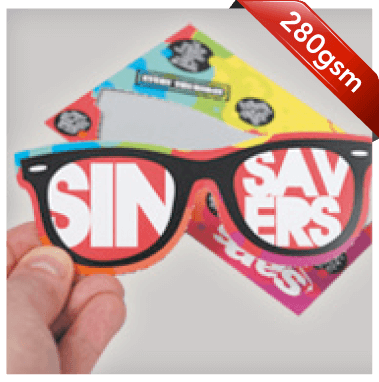 You can search by Industry type, product, size, even colour. 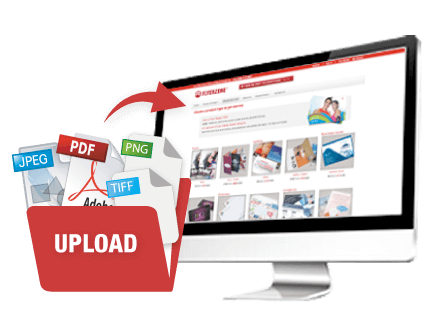 It's real easy! 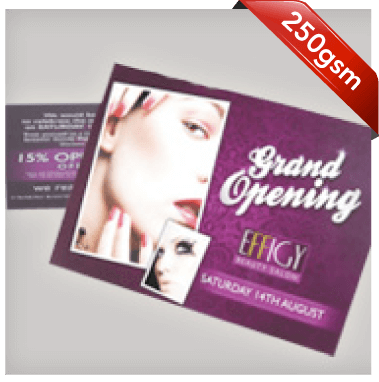 Select your favourite from thousands of Leaflet and Flyer design templates and view prices. 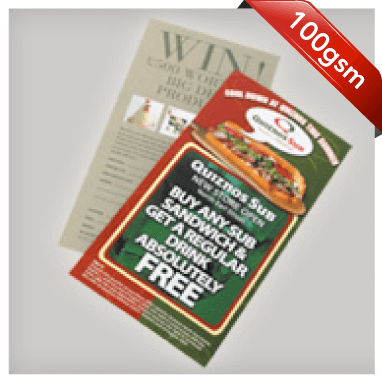 Our Leaflet sizes range from A6 to A3. 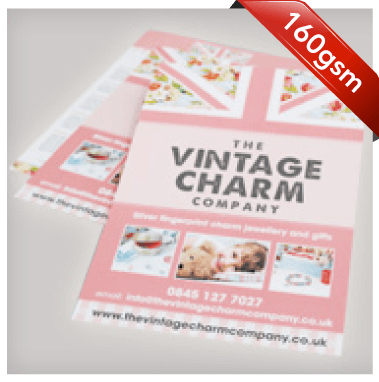 Choose from Lightest Paper options 100gsm or 115gsm. 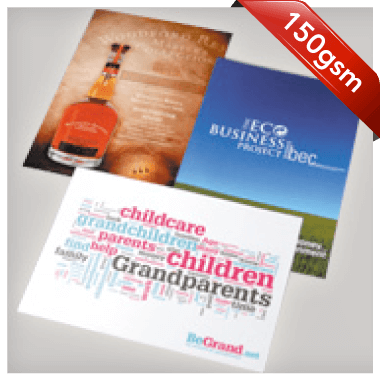 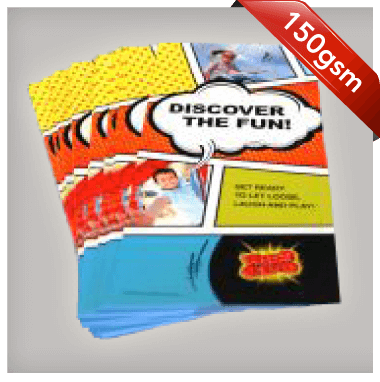 Make an impact with our thickest paper 150gsm Gloss, 160gsm Recycled or 170gsm Silk. 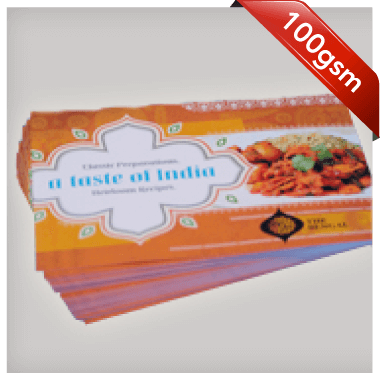 Our Flyers sizes range from A7 to A3. 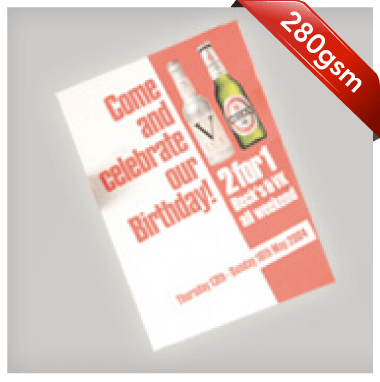 Choose from Medium Weight card options 250gsm or 280gsm. 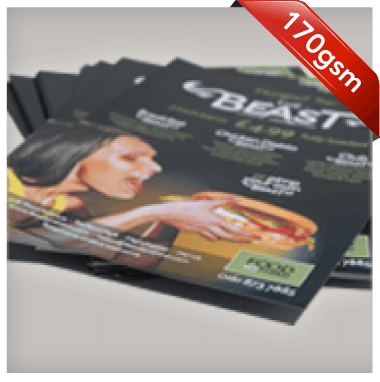 Go Heavyweight with our thick 300gsm or 400gsm. 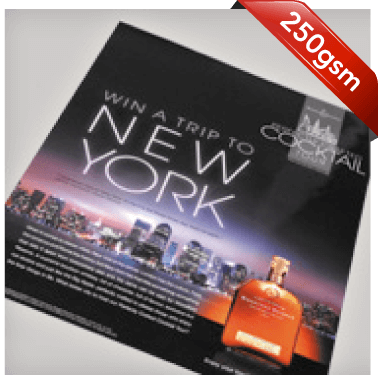 All available with a wide range of options.